Today I am going to review Vaseline's intensive care spray moisturizer continuous spray in the aloe soothe variant. Use immediately post shower or any time your skin feels dry. 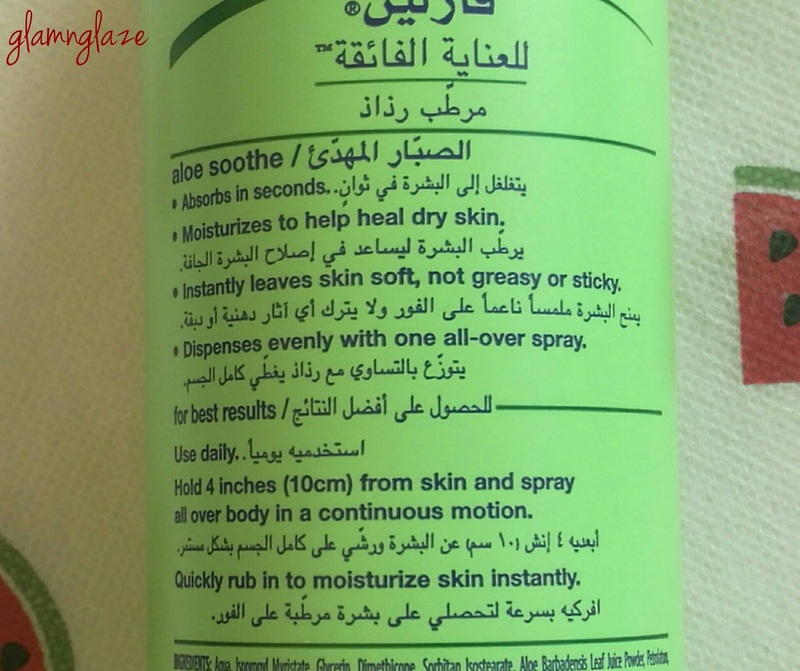 The packaging looks like a body-spray, only this time the product is in the form of a body-moisturizer and not a mist! The dispenser is of appropriate size,we get sufficient quantity dispensed in one go! Also,if the product is used on a daily basis,any kind of skin-dryness is taken care of...totally agree.I have been using it daily. For spraying the moisturizer continuously we need to keep the dispenser's head pressed and move all over the area we want to moisturize.It works just fine. 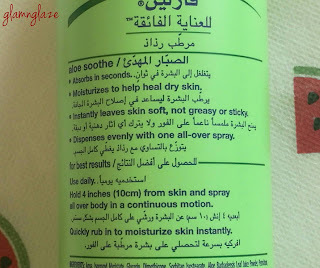 The body moisturizer smells exactly like the Vaseline's regular-range of body moisturizer in the aloe soothe variant.The fragrance is of aloe which is very strong but,soothing and I love it! Applied only once in a day on moist skin.Lasts all day long on the skin.It totally depends on the skin-needs and types. The fragrance can be over-whelming to people with very sensitive nose.I love the aloe-fragrance very much! All the three variants are available in Carrefour stores. Note : Be careful and do not spray product on the floor by mistake, it will make the floor slippery. 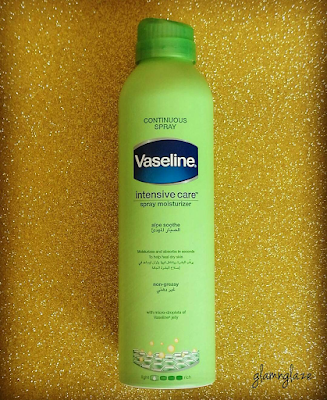 Have you tried the Intensive Care Body Spray Moisturizer by Vaseline? Parabens are a class of widely used preservatives in cosmetic and pharmaceutical products. Chemically, they are a series of parahydroxybenzoates or esters of parahydroxybenzoic acid (also known as 4-hydroxybenzoic acid). Parabens are effective preservatives in many types of formulas. These compounds, and their salts, are used primarily for their bactericidal and fungicidal properties. They can be found in shampoos, commercial moisturizers, shaving gels, personal lubricants, topical/parenteral pharmaceuticals, spray tanning solution, makeup, and toothpaste. They are also used as food additives. 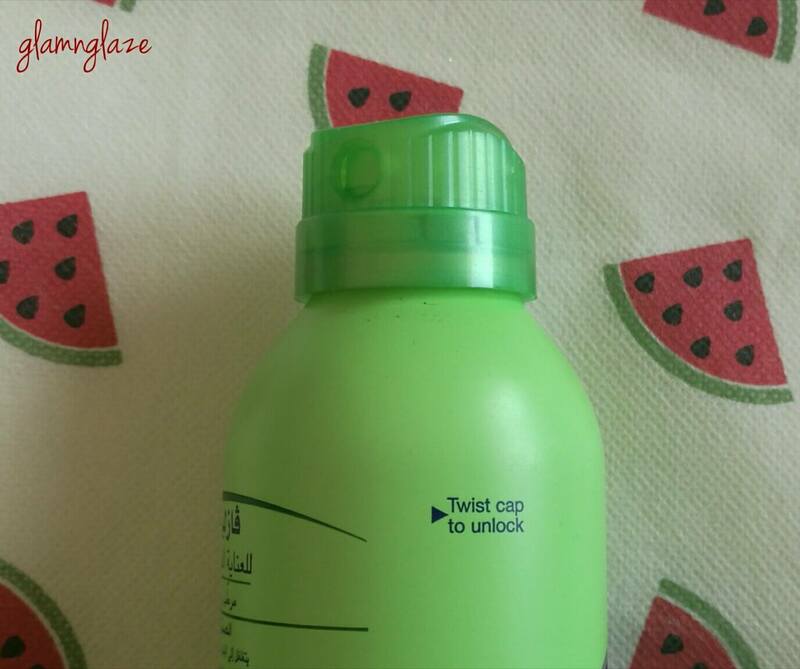 Preservatives are added to personal care and cosmetic products to prevent the growth of fungi and bacteria that may be introduced by the consumer during use. Any product that contains water is susceptible to being spoiled by the growth of fungi or bacteria, causing problems such as unsightly mold growth, discoloration, mal-odor or breakdown of the product. Under certain conditions, an inadequately preserved product can become contaminated, allowing dangerous levels of microorganisms to grow. Cosmetic products may be exposed to bacteria and fungi during product use due to contact with the skin or applicators that contact the skin. Parabens are widely used in all types of cosmetics to prevent these changes and protect the consumer. The U.S. FDA has classified methyl and propyl paraben as GRAS, which means they are Generally Regarded As Safe by medical and toxicological experts for use in preserving food. 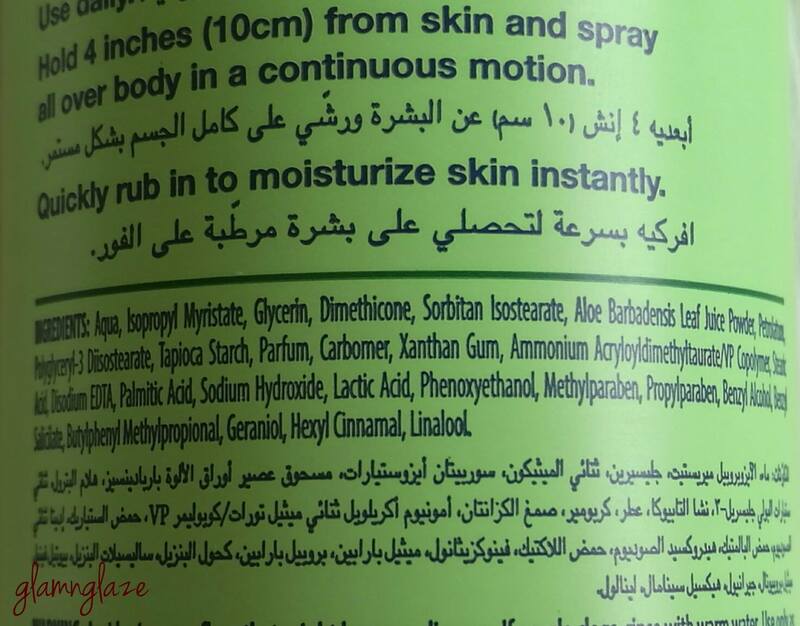 The FDA has also stated that parabens are safe for use in cosmetics. 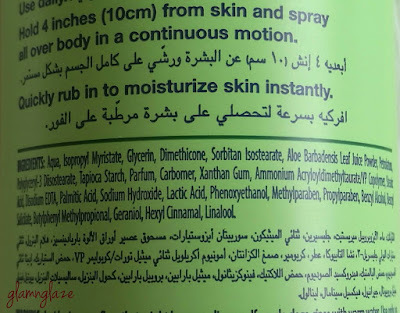 A silicone oil consisting of dimethylsiloxane polymers, usually incorporated into a petrolatum base or a nongreasy preparation and used for the protection of normal skin against various, chiefly industrial, skin irritants; may also be used to prevent diaper dermatitis.